Details of all shows plus their classification are published in Our Dogs, this publication can either be purchased from your local newsagent or delivered directly to you door via subscription, you can also find details of Open Shows via the internet site Dog Shows Central UK. You either need to apply for a schedule to be posted to you, obtain schedules/entry forms electronically via Highams Press, Fosse Data, or you can pick up local schedules from your Ringcraft club. Except for Companion shows (where you can enter on the day) you must apply to exhibit at all other shows. For our international competitors please note the following which is important if you wish to show in the UK: All dogs entered at shows must be registered with the Kennel Club and have an Authority to Compete number which must be entered on your entry form. The number is obtained when you register your dog with the Kennel Club. Limited to a specific breed or organizing show Society’s Members. 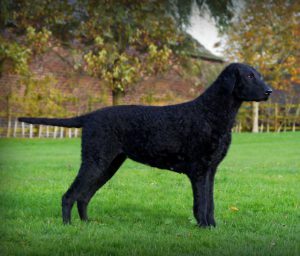 For registered and unregistered dogs, provided the dog has not won a CC (an award that counts towards the Champion title), a Reserve CC or a Junior Warrant.